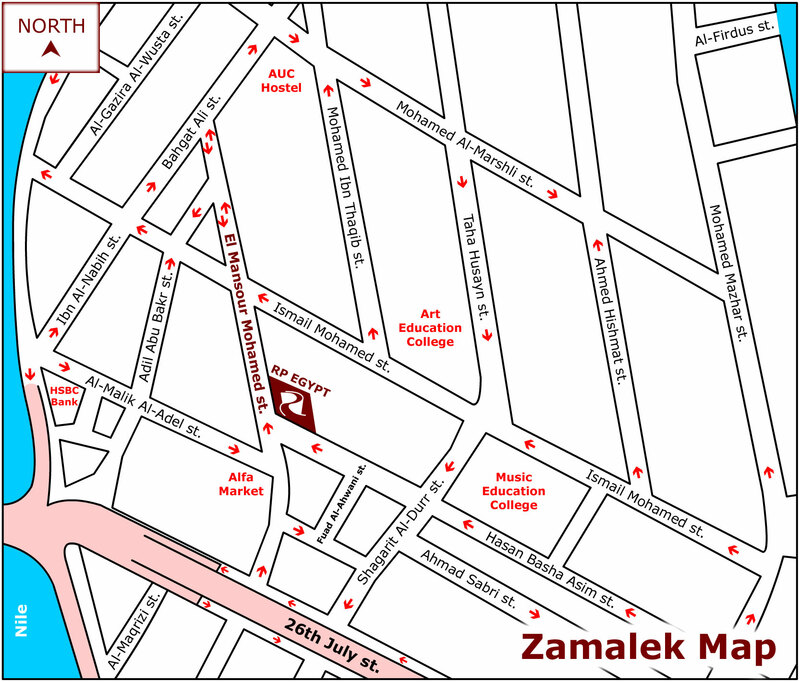 Zamalek(South) Rent Prices 3 000 . Zamalek(South) Sale Prices 15 . 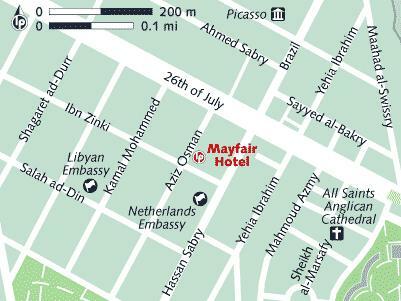 Entertainment outgoing spots – cafes and restaurants – Cairo . Zamalek is an island in the Nile that basically lies between modern downtown Cairo and Giza It is an upscale garden area with a number of attractions as well as many embassies schools popular classic villas apartments and some of the better budget hotels Here one finds the Cairo Marriott one of Cairo’s favorite luxury hotels the Gezira Sheraton which is a popular .